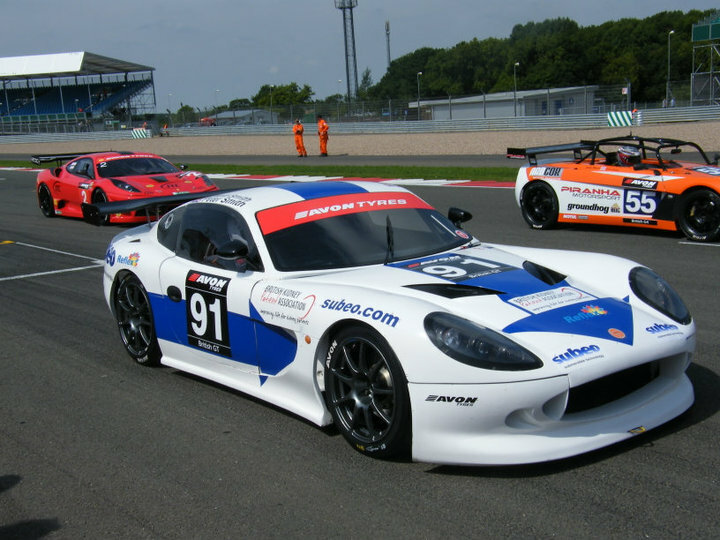 In 2008, 2009 and 2010 the G50s GT cars dominated the British GT4 class and European GT4 classes. The G50 GT4 car as now been joined by a bigger sister, The Ginetta G55 GT3 car derived for the G55 cup car. The G50/55 has a host of upgrades for Gt arcing including the addition of lights, gearbox and differential coolers, quick fuel- fuel tank and a 50 bhp engine upgrade for the gt4 car and 170bhp engine upgrade for the gt3 car. GT3: cars are heavily modified versions of road going sports and supercars. With more power, more light weight parts, added aerodynamics than their road going cousins, they are also stripped of their interiors and fitted with a full roll cage, Developed by the manufactures to compete in anything up to a 24 hours race. GT3b: The gt3b class is a class for the gt3 cars that don’t have the latest updates and new homologated parts, these are still heavily modified road going gt cars. Gt4: Like GT3, the race cars are close to their road car equivalents. They have their interiors stripped out to save weight and safety enhancements are fitted. Limited, and strictly policed, modifications can be made to the suspension, engine and bodywork.The class requires less investment to both buy and run the vehicles. As part of each British GT event, SRO offer hospitality as part of their race centre, tickets for which can be obtained for drivers and their guests upon prior arrangement. It gives the opportunity to experience the race action from behind the scenes of the Avon Tyres British GT Championship.VIP hospitality guests are welcomed at the Official Race Centre of the Avon Tyres British GT Championship, located in the race paddock (the heart of the event). From here guests can relax in an informal, friendly environment throughout the day. Lunch is served at allocated sittings; alcohol and soft drinks are available at all times. Grid Access guests meet at the Race Centre before being led out onto the grid to enjoy the adrenalin building pre-race grid walk. To add to the entertainment, the Official post race press conferences take place in a designated area inside the Race Centre. 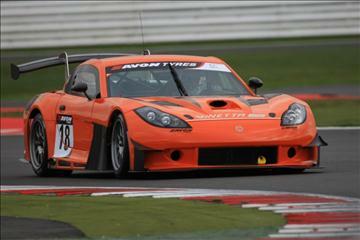 The G4 Spec Ginetta G50 is £65,000 + VAT and a GT3 spec G55 is £85,000 available from Ginetta Cars.